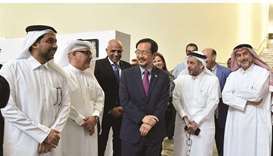 CMU-Q celebrates 10-year anniversary of first graduating class. 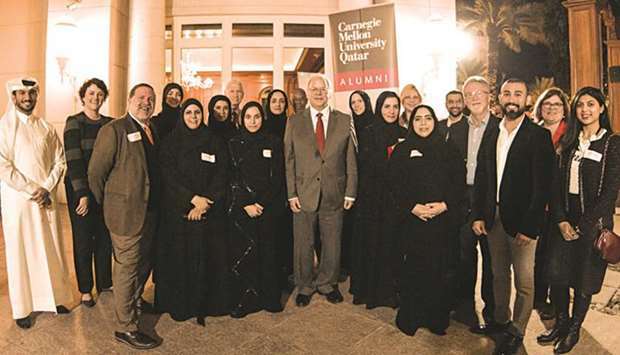 Carnegie Mellon University in Qatar (CMU-Q) recently celebrated the 10-year anniversary of its first graduating class, marking a decade of academic excellence and significant contributions to the development of Qatar. CMU-Q opened its doors in 2004, with the first class graduating in 2008. 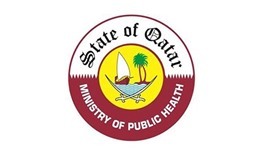 The first class consisted of 35 students, 16 of whom were Qatari. 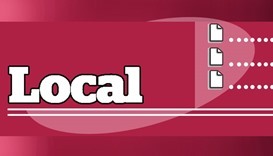 Although today CMU-Q offers five degree programmes, in 2004 students pursued degrees in either business administration or computer science. With 11 graduating classes, the total number of CMU-Q alumni is now nearly 800.